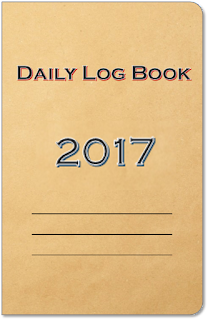 If you haven't sorted yourself out yet for the coming year, how about a Field Notes size weekly diary? 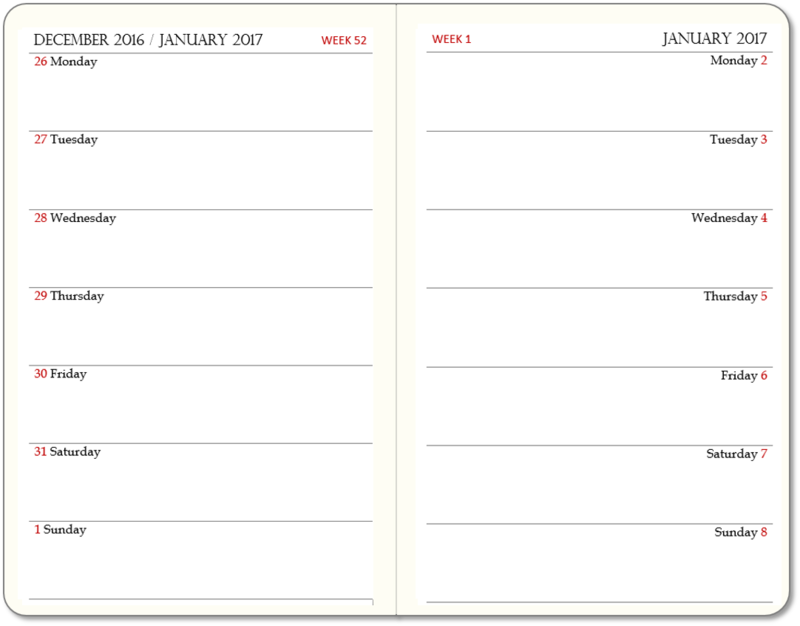 There is a week on each page, so a spread covers a full two weeks. 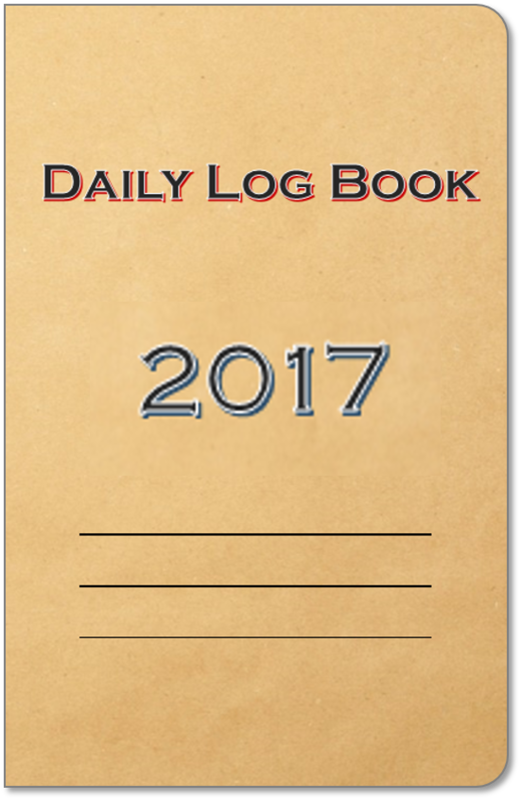 People use this layout as a conventional diary, but also as a log - for diet, exercise, or anything that needs to be tracked daily. 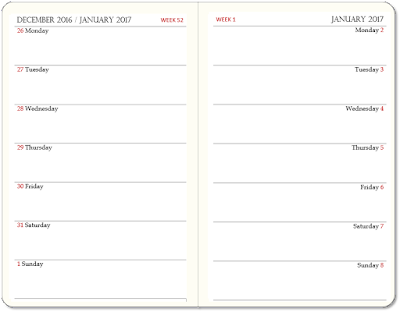 I have printed a stock of these and will send you one for £5, shipping free, to anywhere in the world. To go ahead, email me and we can make it happen.